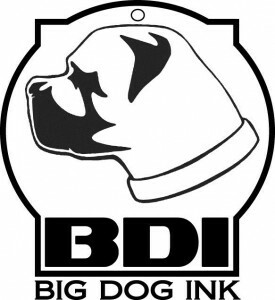 Over the past few years Big Dog Ink has gone from being newbie comic company to a force to be reckoned with. Their series’, including my favorite Ursa Minor, become more popular by the day because they take an approach to comics that many companies have long since forgotten: quality fun. These are in your face stories that will not only terrify and mystify you but excite you in ways you never thought possible from a comic. 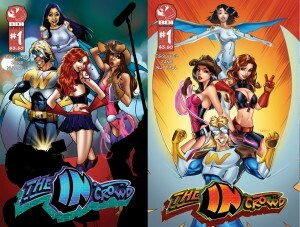 Their newest announcement is for ‘The In Crowd’ a superhero comic that I can confidently say should ROCK. Check out the press release below to get all the information you need about the comic and how to get it in your hands! “This summer, prepare for super heroes as you’ve never seen them before. They’ve got great hair, great bodies and great power. But great responsibility? Yeah, not so much! From the pages of Critter and the Slipstream one-shot comes this fun, fast paced four issue limited series from Big Dog Ink. Wing-Boy, Lasso Lass, Tiffany and Slipstream team up with brand new character Barnacle to fight crime and help save the world from “High Tide” but will looking good for their reality TV series get in the way of doing good? In the tradition of the bestselling Big Dog Ink throwback series, Critter, writer Eric Esquivel (Electric Youth) and artist C.B. Zane (Cricket) bring readers a look at a superhero team that is truly not ready for prime time! With Corey Knaebel contributing on the “B” covers, the art team on the series couldn’t be more vibrant! Read along with Critter and the High-Tide event, or as a standalone introduction to our new and fun modern heroes, the In Crowd continues Big Dog Ink’s tradition of providing entertaining stories in a variety of genres to satisfy even the most discerning comic book appetite. In Crowd is currently available for pre-order in the April Diamond Previews catalog for June 2013 Release with a retail price of $3.50. 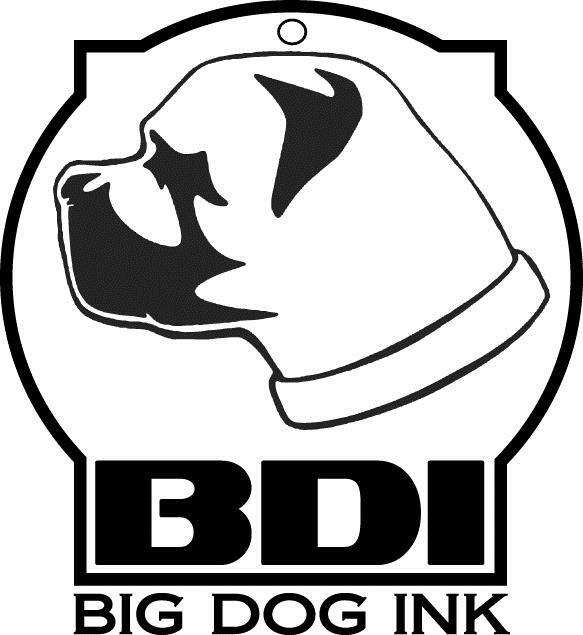 For more information or for promotional materials or opportunities please email Kim@bigdogink.com.